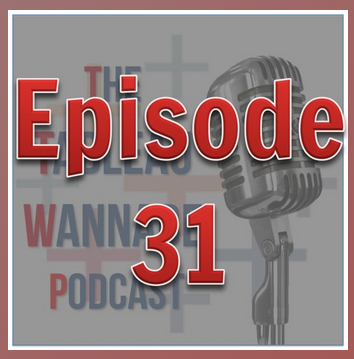 I was delighted to be invited by Matt Francis and Emily Kund to join them to chat about data visualisation on the latest episode of their great 'Tableau Wanna Be Podcast'. 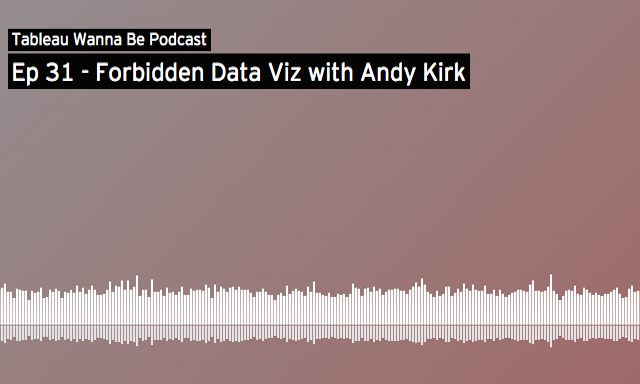 Amongst other things, we discussed some of the nevers and shouldn'ts of data visualisation. Thank you to Matt and Emily for having me on, great chatting with them! Man, generally I keep my podcasts to non-work stuff like rugby and video games, but this sounds like something I need to add!